Our pool repair technicians are among the most skilled and responsible in the industry. With years of training behind us, we get to the problem in no time. Clear explanations and alternate repair solutions help to fit your budget and feel good about your pool repair decisions. We can bring your pool or spa back to health today. Your pool filter is the primary item that differentiates your pool from a swamp. We, as well as all major equipment manufacturers recommend servicing D.E. and cartridge filters every six months. We offer filter service which includes a complete break down of the filter elements, a full cleaning, inspection, reassembly, and charging of the filter for D.E. systems. If any repairs are needed, our trained technicians will be happy to explain the issue before sending a bid. We also offer a variety of options for filtration systems should your filter need replacing. We can evaluate your current set up, and make recommendations for the perfect pairing with your existing equipment. Is your pool starting to look green? Have you noticed some leaks around the filter? Is there debris returning into the pool? If you answered yes to any of these questions, then you might need someone to look at your pool’s filter. The good thing about pool filters is they are fairly simple when you compare them to other pieces of pool equipment. Even though they are simple, pool filters are essential in keeping your pool’s water clean. Instead of trying to tackle your pool filter repair yourself, you should contact a professional who can take care of the hassle for you. Not only will O’Neill’s Pools clean your pool filter, we will inspect the filter’s grids/cartridges, and check all o-rings and manifolds. Even a small tear in one of your filters grids or cartridges can significantly reduce the ability to filter the water properly. If you are planning on replacing your pool filter, there are different manufacturers, sizes and types from which to choose. We can assist you in properly sizing the pool filter based on the water capacity of your pool, and the existing pool equipment. Our technicians are fully trained to repair and install automatic chlorinators, salt water systems, ozonators, and UV-based sanitation systems. 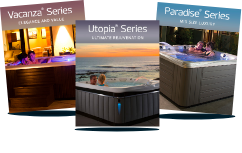 If you’re considering adding any of these systems to an existing pool, please feel free to contact us to see what may be the best fit for you. We are trained in all varieties of cleaners, including suction, pressure, and robotic units. 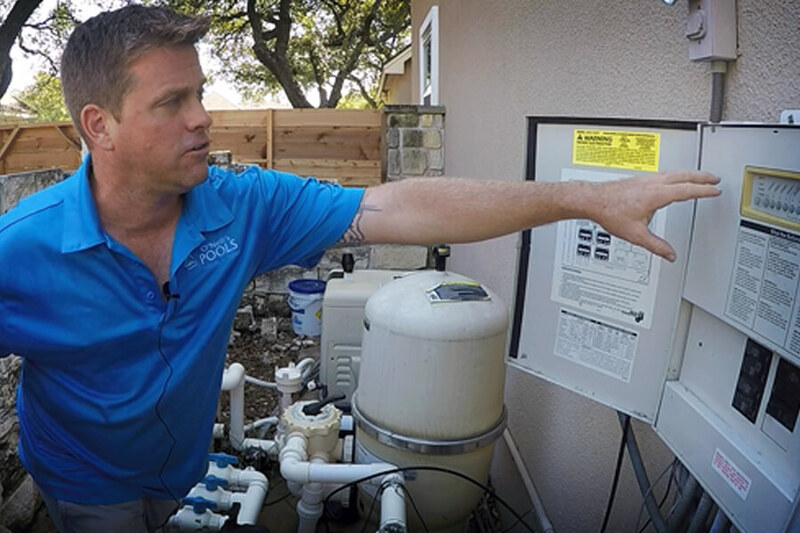 As soon as the weather starts getting warm, we can come out and perform a complete system evaluation to make sure your system will give you a full swimming season with crystal clear water. We will provide a full inspection of the pump, filter, control, and sanitation systems. Contact us for more information. Most major plumbing damage happens during the winter months. Let our technicians check your equipment for any leaks, make sure your control system is optimized for a winter run schedule, and install and/or test your freeze protection system. Suction – Side Cleaners: The Pool Cleaner hose attaches to skimmer; suction is generated from your pool pump. These Cleaners move around the pool in a random pattern, depositing debris into your pool’s filter system. Simple to install and operate, low cost and comes with a proven track record. Pressure – Side Cleaners: There are two varieties to pick from: one that attaches to pool return (where water flows back into pool from the filter). The other more effective style that requires it’s own booster pump to provide it’s powerful cleaning ability.